Miley Cyrus and Liam Hemsworth secretly got married! American singer Miley Cyrus has confirmed her marriage to long-time beau and actor Liam Hemsworth in a series of black-and-white photos on Instagram. On Wednesday (Dec 26), the 26-year-old singer took to her social media account to share photos of their secret wedding ceremony attended by family and close friends over the weekend, putting to rest rumours that have surfaced in recent days. In one of the photos, Cyrus, dressed in a white off-shoulder satin dress by Vivienne Westwood, is seen embracing her Australian groom in front a fire place decorated with roses and baby's breath. A small bouquet also appears at the side of the photo. Hemsworth, 28, is in a black suit and tie with a white shirt, and a caption accompanying the photo simply said: "12.23.18". In another picture of the couple sharing a kiss, Cyrus wrote: "This is probably our one-millionth kiss." 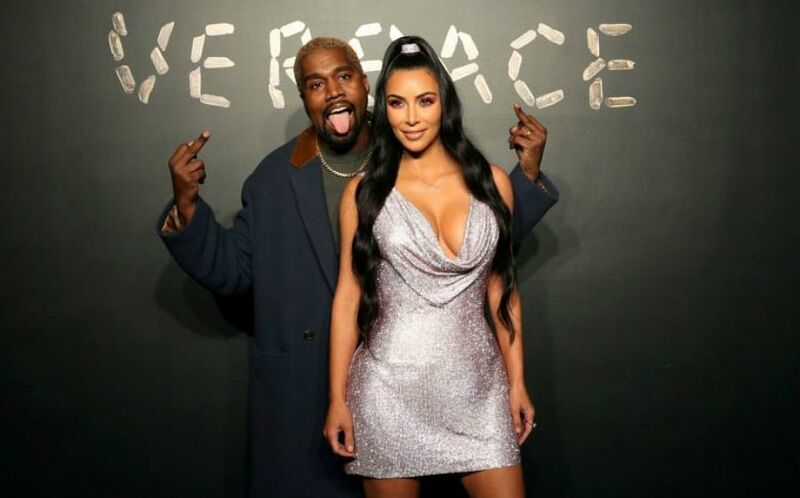 According to entertainment news website People.com, the lovebirds held a small ceremony and celebration at their home in Franklin, Tennessee on Sunday. 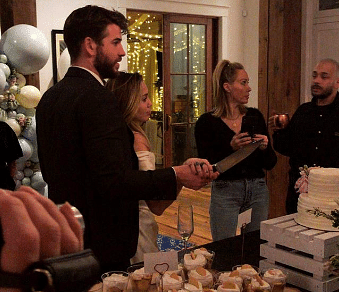 Before Cyrus' announcement, fans were left wondering if the couple had wed in secret after a friend of theirs, Conrad Carr, posted Instagram photos of them about to cut a wedding cake. In another photo, Hemsworth was seen with his brothers Chris and Luke with "Mr and Mrs" balloons in the background. The couple met on the set of their 2010 movie The Last Song and two years later, revealed that they were engaged. But the pair called the engagement off a year later and went their separate ways. They got back together in 2015 and have kept their relationship low-profile since. Their first red carpet appearance together was in October last year when they attended the Hollywood premiere of Thor:Ragnarok, which featured Hemsworth's brother Chris. 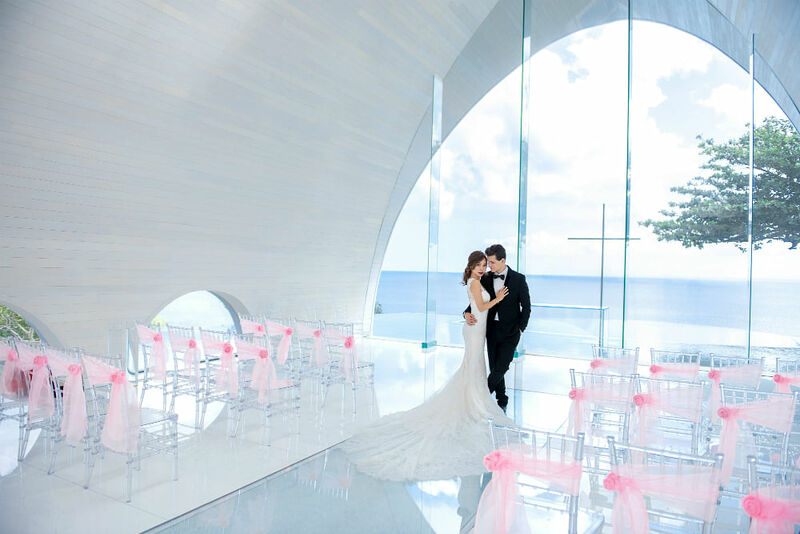 See also: FASHION ENTREPRENEUR AND INFLUENCER BEATRICE TAN SHARES MORE ON WEDDING PLANNING! Gillian Chung's Hong Kong wedding!